Meet oyster drills, two species of predatory snails introduced to California from the East Coast and Asia. While oysters are more tolerant of extreme temperatures and low salinity, such as can occur during floods, warming over the next few decades first benefits the oyster drills, increasing the rate at which they eat the oysters. The silver lining is that oyster drills are relatively easy to find, identify and remove. Cheng said this makes them a good candidate for eradication. Oysters are an iconic California seafood, and while the Olympia oyster is the only native oyster on the West Coast, it is no longer fished in California. Most oysters slurped down by consumers are farmed Pacific oysters native to Asia. But wild oysters hold benefits beyond the gustatory: Their complex shell formations harbor other animals and plants, serving as habitat. Researchers are also investigating how they may help buffer the effects of sea level rise, contributing to a “living shoreline” that reduces rates of erosion. In addition to holding management implications for native oyster populations, the study is also relevant for oyster farms, though they were not the focus of the research. 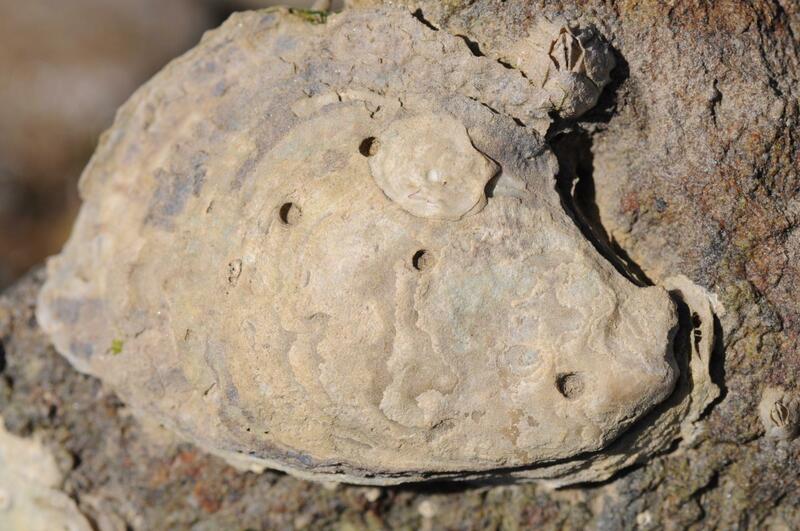 Oyster farmers are well aware of oyster drill issues, Cheng said, but the study points out that the drill problem is expected to get worse before it gets better, and that management will be key to the survival of both oysters and oyster farms. The study was funded by the National Estuarine Research Reserve, National Park Service, UC Davis Bodega Marine Laboratory, and National Science Foundation.